We’ve been revealing, at BETT, our plans for delivering Langeroo to the home market in the form of apps. Development has already begun on developing a series of apps for multiple platforms to compliment our online subscription. Later this year, we will be releasing a series of apps which will fall into two categories. Langeroo Toolbox will offer app versions of our existing Langeroo activities, allowing parents to download flashcard tools, wordbanks and similar activities as a way to continue a child’s language development at home. 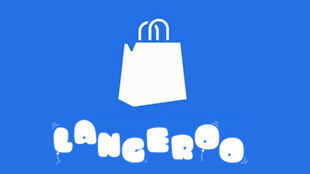 Langeroo Adventures will feature fun and exciting games that will be based around the same collections of words that already exist in the Langeroo package, taking children to a variety of exciting environments to complete missions. Stay tuned to our blog, our Facebook Account and our Twitter account for more news, and the chance to test our games before they are made publically available!